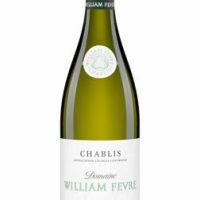 This boasts an impressive range of flavours, with note of apple, banana and crusty bread and it reveals a delicate and elegant nose. 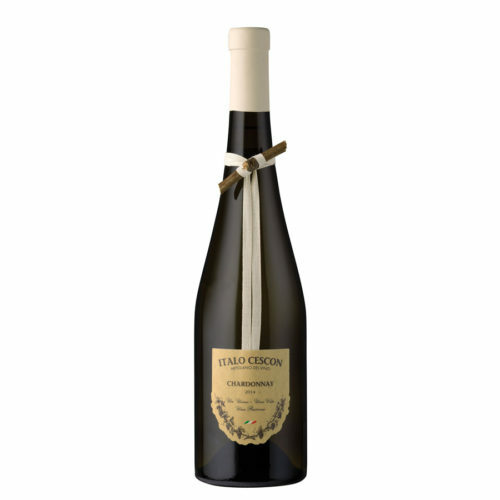 Italo Cescon Chardonnay is made from 100% Chardonnay grapes. 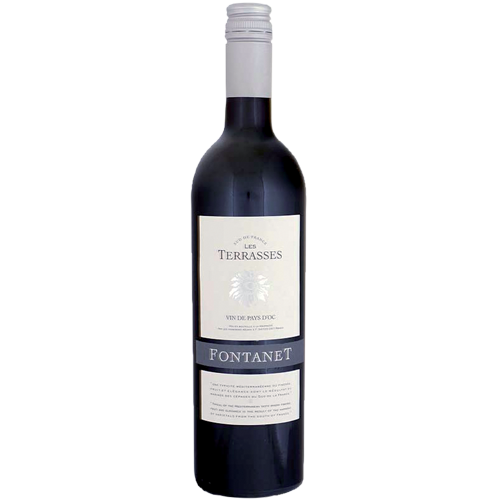 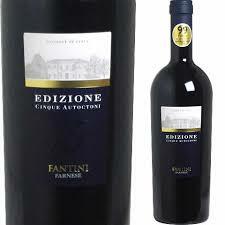 It is an unoaked wine giving it a delicate and fruity aroma with notes of peach, apply and exotic fruits. 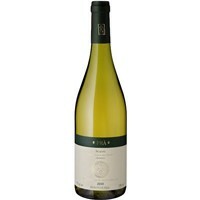 The dry, rich, pleasingly fresh taste is buttery with good texture and harmony.